Nowadays, it’s not uncommon to hear about the benefits of having healthy bacteria in your body, and the list of benefits from having a healthy colony of bacteria living within us is growing. Even mainstream media outlets have featured major stories on the benefits of the microbiome, and its importance in staying healthy by helping us fight off disease. While some people might be repulsed to think that we have a colony of microorganisms living inside of us and on our skin, the benign bacteria that we carry not only helps protect us, but also helps keep us healthy. In fact, the helpful bacteria that we carry are our first line of defense against harmful pathogens, which is the case with probiotics for sinus infections! Recently, researchers from Vanderbilt University and the Forsyth Institute discovered that a harmless bacterium species that can be found within our nose, and on our skin, can actually help inhibit the growth of a pathogen that can cause middle ear infections, as well as pneumonia. Streptococcus pneumoniae (S. pneumoniae); a pathogen that often leads to pneumonia, middle ear infections, sinusitis, as well as meningitis; is stopped dead in its tracks by the harmless bacterial species Corynebacterium accolens (C. accolens). In addition, it was also discovered that this good bacterium is able to inhibit pathogen growth by releasing antibacterial fatty acids through the triacylglycerol’s, which can be found on the surface of the skin. 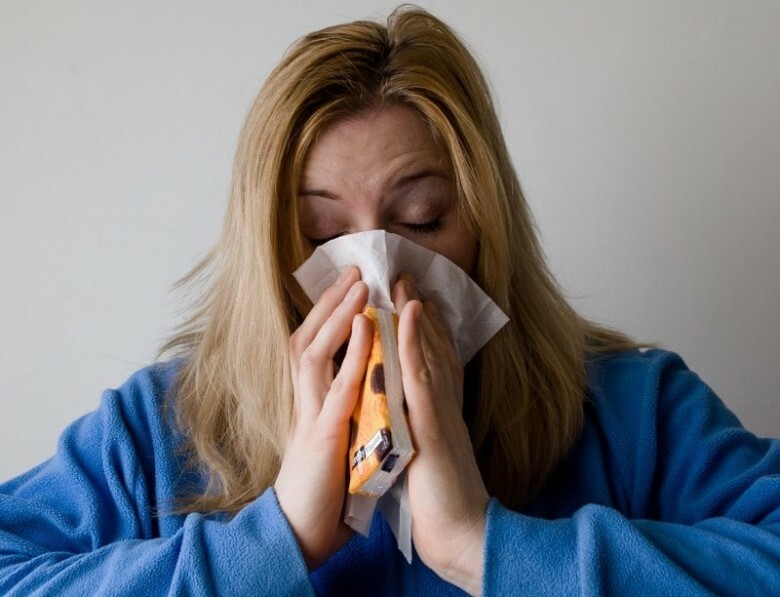 This new discovery is an excellent indicator that the use of probiotics, or healthy bacteria, could very well could be the future of treating chronic sinus problems, as well as other health conditions. We are starting to discover that our microbiome is not just about the gut, but also pertains to other areas of our body as well. In fact, Lactobacillus sakei; a species of bacteria that is used to make fermented foods and beverages such as kimchi and sake; is a natural species that actually resides in our nose! It was also discovered that many patients who suffer from chronic sinusitis are lacking in this particular type of bacteria. This discovery helps shed more light on the connections that exist within us and among the diverse bacteria in our microbiome, and as a result, will help pave the way for future research. In the meantime, you can colonize your gut with good bacteria by taking good probiotics for sinus infections. You can also get a healthy dose of probiotics for sinus infections by incorporating these fermented foods and drinks into your diet.